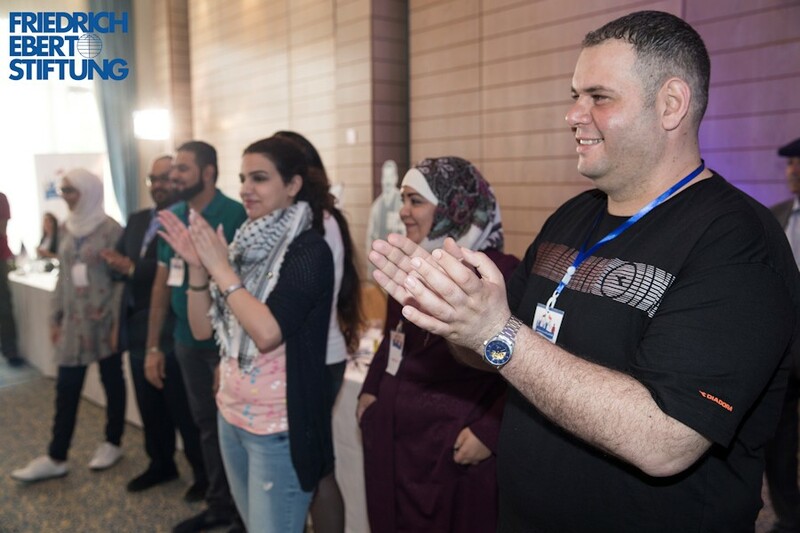 In the MENA region, young people are increasingly facing violation of their right at workplace or at labour market. Especially, precarious work with working condition which don’t meet the standard of the international Labour Conventions. On the other hand, young people are active in their unions but rarely in positions where they can take decisions or have impact on the policy or strategy of the Union. 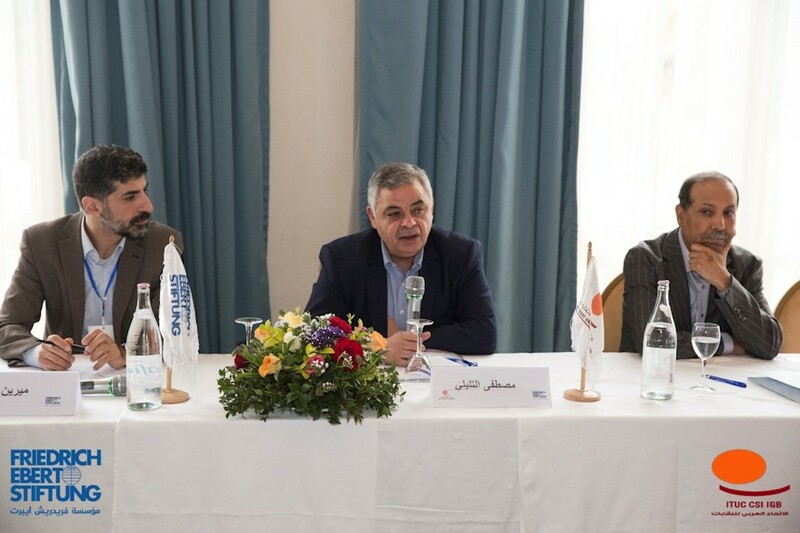 Because there is still the mentality existing in the region that young trade unionist are not able to be in decision-making positions or simply also because there is a lack of experience and skills, due to the lack of training and strategic preparation of the younger generation to take responsibility. 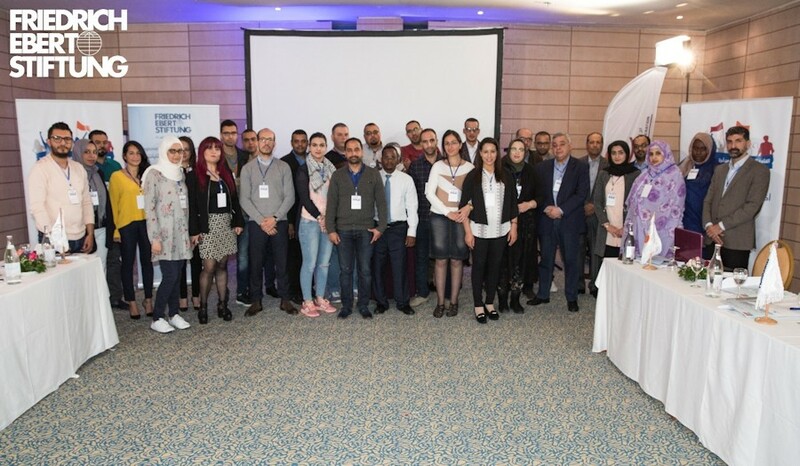 The Regional Trade Union Program in partnership with the Arab Confederation of Trade Unions launches therefore, the first academy of young trade union leaders in the MENA region, under the slogan " Young Leaders for a better future ", this first session of the Academy was held in Hammamet in Tunisia from 13 to 19 April 2018. 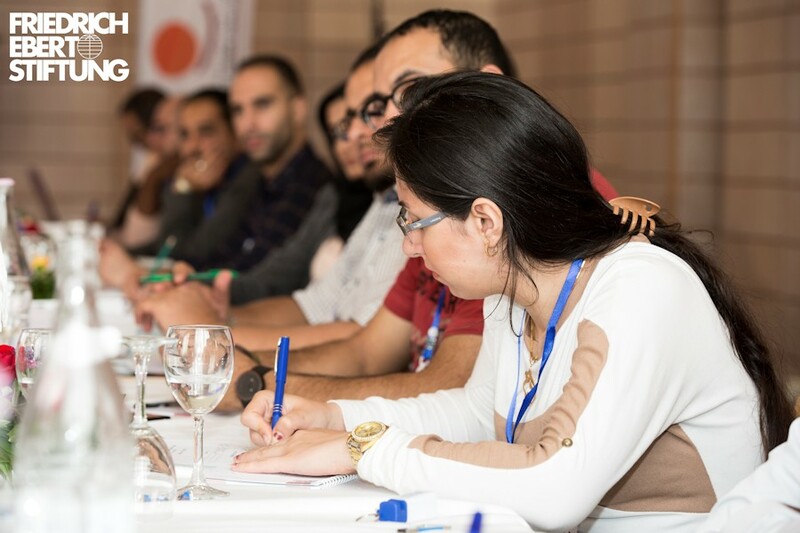 With the presence of 25 young participants trade unionists from the MENA region namely: Tunisia, Morocco, Algeria, Mauritania, Libya, Bahrain, Egypt, Jordan, Palestine and Iraq, two more meeting will take place in 2018. This academy will be a great opportunity for these young trade unionists to improve their skills and know-how on several topics in the area of political, economy and social policy as well as enhance their skills in communication, planning and negotiation. The academy is also an opportunity to build a network of young people at the regional level who share their ideas, respective experiences and can manage joint campaigns in the region.